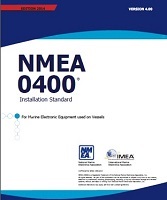 The all new 320-page book is a comprehensive study manual containing all of the official FCC Q&A, along with Gordon West's educational answer explanations to increase understanding of the correct answers. 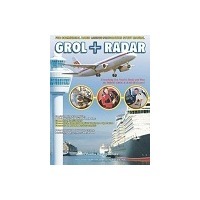 Corrosion, bonding, and lightning protection, Generators, inverters, and battery chargers, etc. 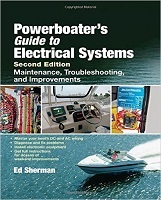 Conform to ABYC standards for both DC and AC wiring, Installing solar- and wind-power systems, etc. 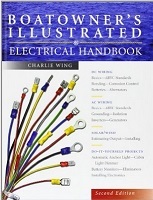 Drawing wiring diagrams, Locate and identify wiring and circuit components, etc. 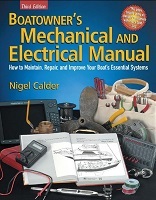 Explains analog electronic devices and circuits, emphasis on semiconductors and integrated circuits. 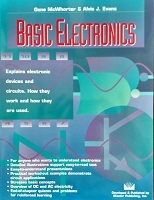 Basic Electronics is for anyone who wants to understand the fundamentals of electronics. Contains all the current questions in the FCC Element 7, 7R & 9 question pools.